A dash camera, or dash cam, is an in-vehicle event recorder that records while you drive. The dash cam is becoming more and more popular in the last few years and for good reason. Since dash cams work with continuous loop recording, they tend to capture things on video when you least expect. There are countless stories of recorded accidents, surprised animals in the road and even paranormal activity. Dashboard cameras are being used in all sorts of applications by all sorts of drivers. Police officers, driving instructors, Uber drivers, and delivery drivers are just some of the people that are using these devices for work. Commuters buy dashboard cameras to record the scenery of their road trip, record events happening inside the car, as a security camera, and to increase visibility and awareness of objects and actions occurring outside the car. These cameras can be remotely operated and integrated to send data to your smart phone, tablet, or computer, granting peace of mind at all hours of the day. 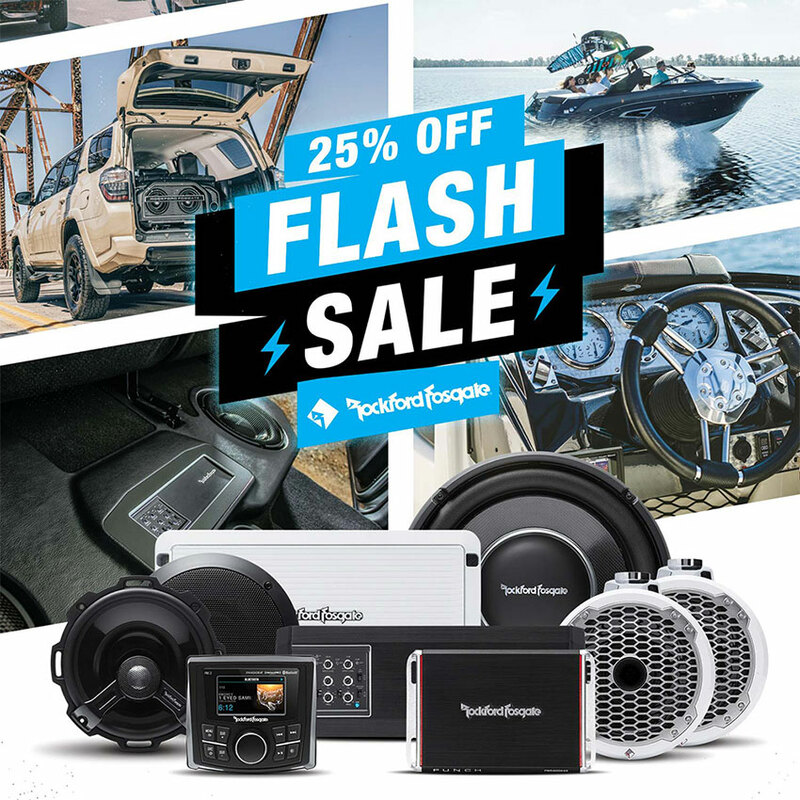 There are limitless ways to use a dash camera in your daily life, and the team at Audio One has a full menu of products to get your dashboard tricked out. While these can be like a glorified GoPro for recording adventure driving or road trips, a quality dashboard camera can do things that a GoPro cannot. The real benefit to a dash cam is that it offers increased levels of security and assurance. As your personal security camera, your dash cam could be your indisputable witness in an accident or traffic violation. A dash camera can be used to help prove your innocence in an accident, or even prevent insurance fraud. You never know – your dash camera footage could be on the news one day! A dash camera can be used to record a new teen driver’s route to ease worrisome parents, or to help avoid parking accidents. 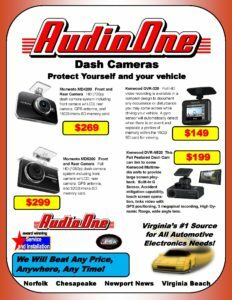 There are many ways and reasons to mount a dash cam, and the professionals at Audio One know exactly how to up your game with a quality dashboard camera video recording system. Do you want to monitor and document what is going on around your vehicle remotely? Maybe you want to create a video blog while parked during lunch before you head back to work? 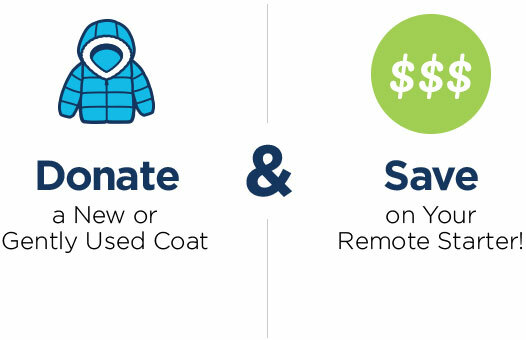 Whatever you have in mind, we have what you need. Stop by Audio One at let our experts choose from our inventory of select brands and devices with only the highest reputation for quality and performance. Maybe you had a deer successfully jump over the hood of your car while you were travelling down the interstate, or maybe the deer fell short. What if you could only point and drool as a Bugatti Veyron Super Sport blazed past you, and missed the opportunity to get that on video?! It would have been nice to capture that unexpected, breathtaking moment on film, post it on Facebook and YouTube and watch it go viral, right? Having a dash camera will make sure you never miss out on proof of what happens on the road. Installing a dash camera can give you the peace of mind that you will never be wrongfully accused of running a stop sign, lose the one-person’s-word-against-another battle in an accident, or miss something mysterious on the road near a government facility that is rumored to be conducting some sort of space program. There is no better way to assure your own credibility in a driving-related altercation, or a UFO sighting, than with a dash camera from Audio One!